Grand Prix style kart racing at its best. 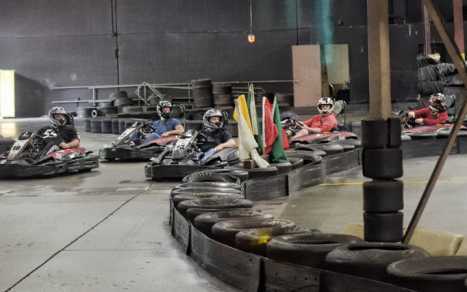 TBC Indoor Kart Racing is the only facility that utilizes indoor kart racing as a basis for Team Building. Offer group events for 15-500, special occasions, parties, celebrations, promotions and much more.